The Jain community in India, though small in number, is very important in the economic and social life of the country. Jain history becomes more important when we find that the community anticipated new commercial practices adopted by European trading countries from the sixteenth century onwards. Two Jain names stand out in history; they are Veerji Vora, in the seventeenth century and Jagat Seth of Bengal in the eighteenth century. A succession of Jagat Seths interacted with high government officials and were very influential in their time as this volume brings out.This volume contributes significantly to the study of merchant communities and colonial history in South Asia. 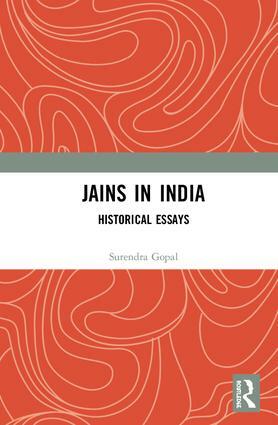 Surendra Gopal served as Lecturer, Reader and Professor in History Department, Patna University between 1958 and 1996. Along with teaching he carried out significant research work. The result has been more than 100 research papers and eight books.